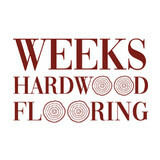 DK’s Hardwood Floors was established by David Knight in 2005. David is a member of the Iredell County Home Builders Association and is affiliated with the Better Business Bureau (BBB). 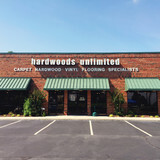 Manufacturer of heirloom quality, hand-finished hardwood flooring. Available in traditional plank up to 16' lengths and 8" wide; and architectural plank 13' lengths and up to 12" wide. A custom flooring manufacturer, each piece is pre-finished by hand as a Signature finish or European oil finished product prior to shipping to site. Products are available through architects, designers and builders. 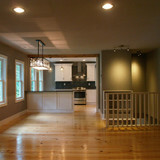 What kinds of services do hardwood flooring installation professionals in Pinnacle, NC provide? 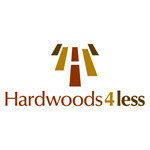 Find hardwood floor experts in Pinnacle, NC on Houzz. Search the Professionals section for Pinnacle, NC hardwood flooring installers and dealers or browse Pinnacle, NC photos of completed installations and look for the professional’s contact information.